Travel back in time to 15th-century Milan to follow Leonardo's footsteps around the city! 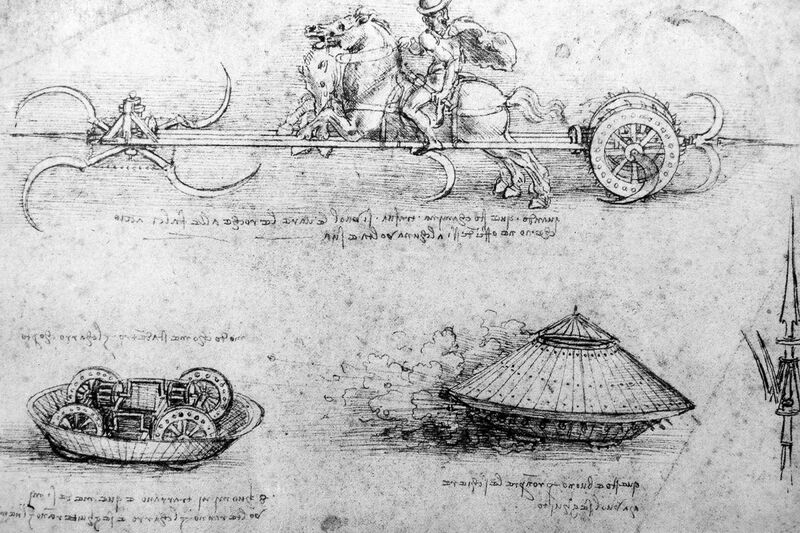 This guided tour is your unique chance to see Da Vinci's most famous artworks in one afternoon. 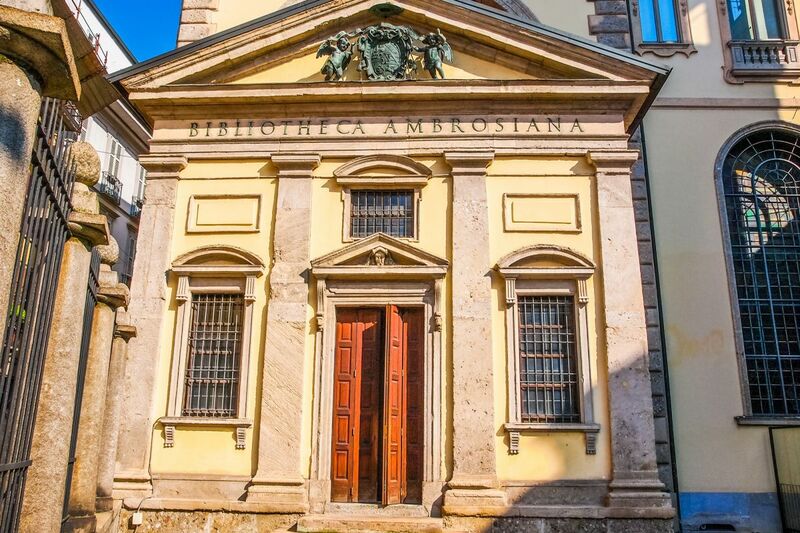 First you will enter the atmospheric Pinacoteca Ambrosiana (Ambrosian Art Gallery) to witness Leonardo's authentic drawings and writings in Italian, including the Codex Atlanticus, his 12-volume collection of sketches and studies on scientific and philosophical subjects. 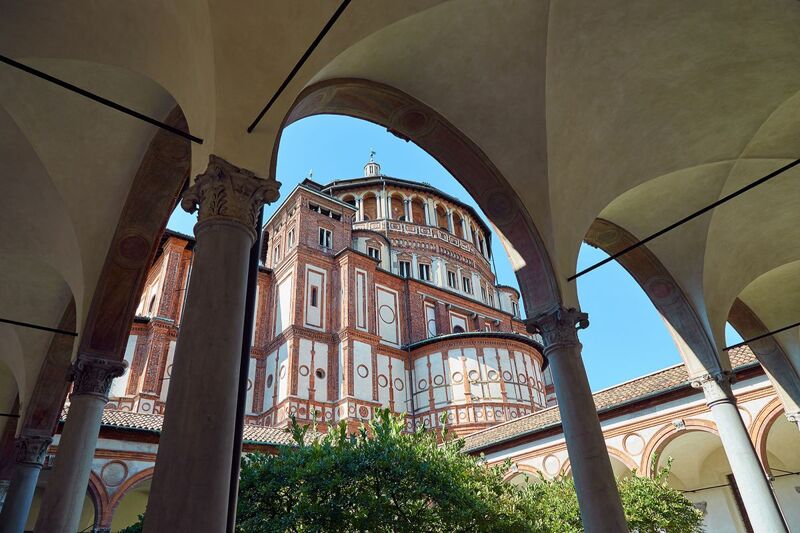 Your visit then continues at Santa Maria delle Grazie church, where you will have a one-in-a-lifetime opportunity to get a close look at Leonardo's controversial UNESCO-inscribed masterpiece: The Last Supper. Please arrive at tour meeting point at Pinacoteca Ambrosiana in Piazza Pio XI, 2, at least 5 minutes before departure. Tour schedule might be subject to changes during the day due to unforeseeable circumstances. Hotel pick-ups and drop-offs, foods, and drinks are not included in the ticket. Please select day and time of visit, number of people, and type of tickets to see ticket prices for a specific date. Time and/or date of tickets can be changed after booking upon payment of a set Modification fee. IMPORTANT: Booked tickets are strictly NON-REFUNDABLE. Modification fee: € 8.00 per ticket. For further booking information, please visit our "Terms & Conditions" page. An unmissable voyage back in time in Leonardo da Vinci footsteps around Milan to discoverhis msterpieces: the Sala di Leonardo at Pinacoteca Ambrosiana, the famous Last Supper at the Church of Santa Maria delle Grazie and the Atlantic Code . 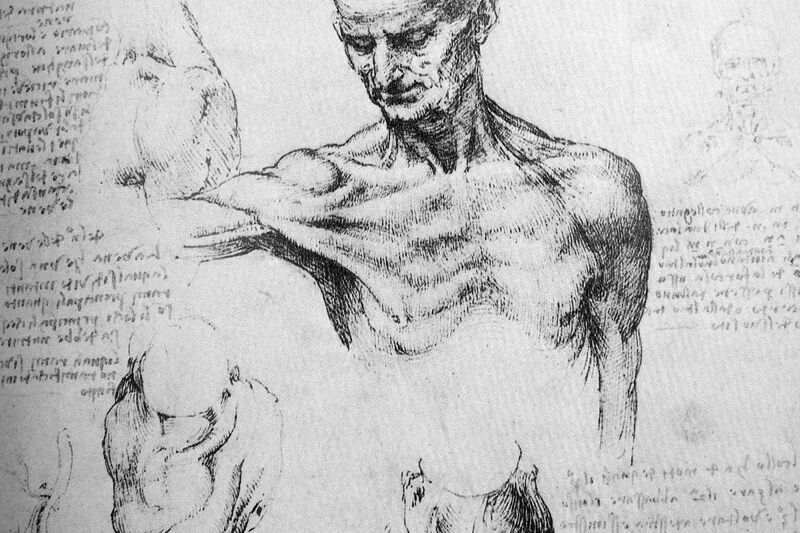 Your tour begins with the "Sala di Leonardo" and the Atlantic Codex, the most extensive collection of manuscripts; it contains studies covering mathematics, anatomy, botanic, machine design, studies on the flights of birds and architectural projects. 5.00 pm: Walk to Santa Maria delle Grazie Church and Visit The Last Supper. 7:00 pm: Tour ends at Santa Maria delle Grazie church. Museum Ticket Reservations is the up to date and exclusive Italian Museums booking channel of The World Is Mine a tour operator based in Florence. The World Is Mine guarantees professionalism, courtesy and efficiency for a real “custom-made” service. To satisfy the needs of its customers The World is Mine has developed “Museum Ticket Reservations”: this on line booking system ensures you visit the museums you want, whenever you want. While many Italian museums do not require reservations, you may need to queue to buy tickets. In some museums the waiting time could be several hours, even in low season. Do you really want to spend hours of your vacation standing in a line? Museum Ticket Reservation makes the best use of your time in Italy.. Tell us your preferred dates and times and we will reserve the tickets and email you a voucher that you present at the box office without waiting in line. Your info’s safe with us. All data is encrypted and transmitted securely with an SSL protocol. Museum Ticket Reservations & Experiences respects your privacy. We do not sell your personal information to anyone.